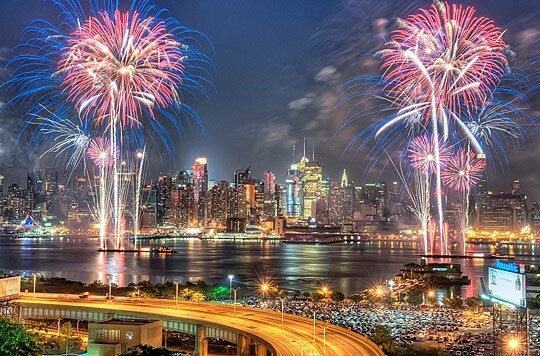 Join 20,000 patriotic festival-goers for the 54th Annual Independence Day Festival & Fireworks with music, fabulous food vendors, and a wealth of children's activities and games for everyone to enjoy. The July 4th event starts at 1:00 PM with food, games, prizes, kiddie train rides and more! Live musical entertainment begins at 3:00 PM with a spectacular fireworks show at 9:00 PM. Alpine will have an old fashioned parade filled to the rim with community spirit, followed by a carnival with live country music, a deep pit BBQ, and much more.